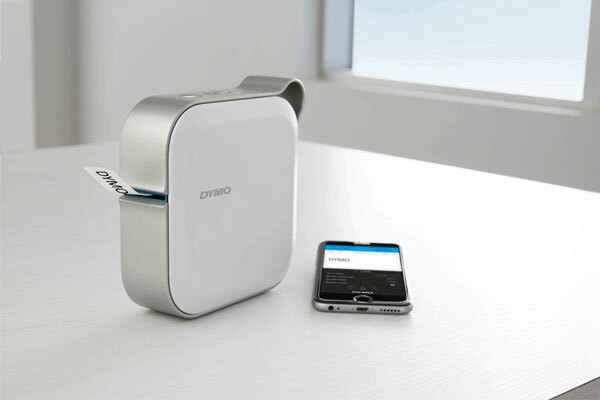 Meet the DYMO MobileLabeler: a label maker with Bluetooth that combines with your smartphone to let you create and print custom labels like a pro. The companion app is available for iOS and Android devices. You can create custom labels with a variety of colors, fonts, and graphics. This 5.5″ label maker has a Bluetooth range of 30 feet. It supports Windows and Mac computers. You can design labels using Google and Apple font libraries. Labels from 1/4″ to 1″ wide can be printed with this.